New York City 2008 | Press Play. 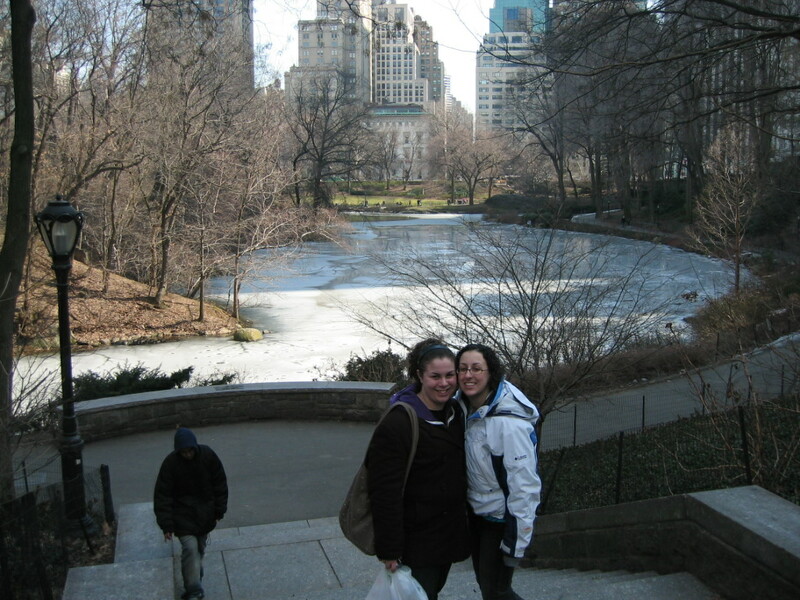 During March break of 2008, me and two of my (now) best friends hopped an overnight bus to New York City. It was our first time there and it was an amazing experience. You can read about it here! I certainly did some damage to my credit card during those 3 days.